So long. Farewell. Arrivederci, sandals. Tomorrow officially begins the first day of fall and, unofficially, boot season. From now through the next six months, it’s very possible you may wear nothing but boots through the fall, winter, snow, wind, etc. In short, you may need a fresh pair (or four), which is where we can help. 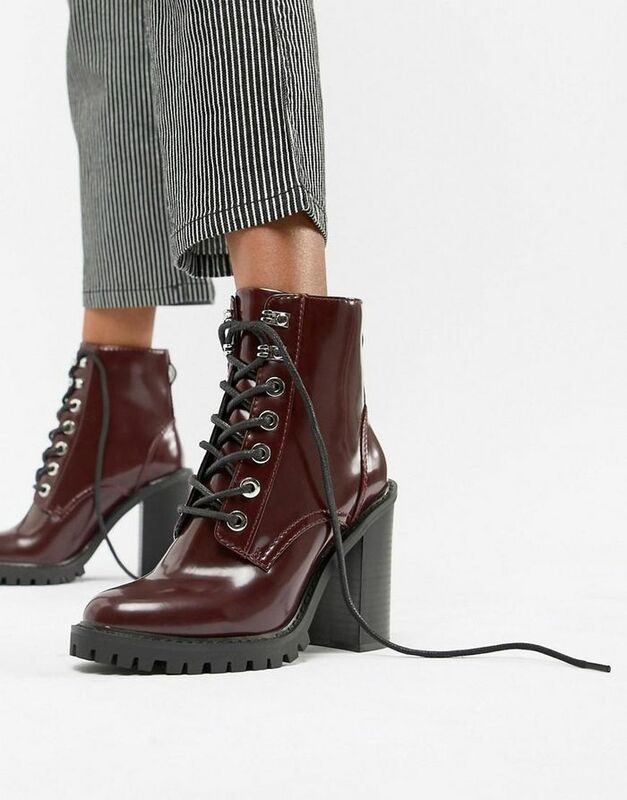 While an amazing pair of boots can certainly be an investment purchase, we don’t think the investment has to blow everything you budgeted for a fall wardrobe or the whole year’s wardrobe. Instead, we went hunting for the biggest boot trends of the season and came up with 51 options that all ring in under $250. Peruse to your heart's content below. Up next, these are the four fashion things I wish I knew before I turned 30.